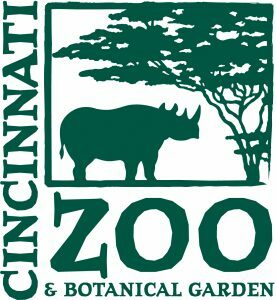 Cincinnati Zoo and Botanical Garden is offering discounted tickets and season passes to community members who participate in the Supplemental Nutrition Assistance Program. The Zoo Access for All program encourages families and individuals of all backgrounds to visit the zoo by showing their SNAP card and a photo ID to receive discounted tickets. Under the program, adult tickets will cost $6, child/senior (ages 2 to 12 or 62 and older) tickets will cost $3 and a family membership will cost $35. Parking will cost $1. There is a limit of eight tickets per card.